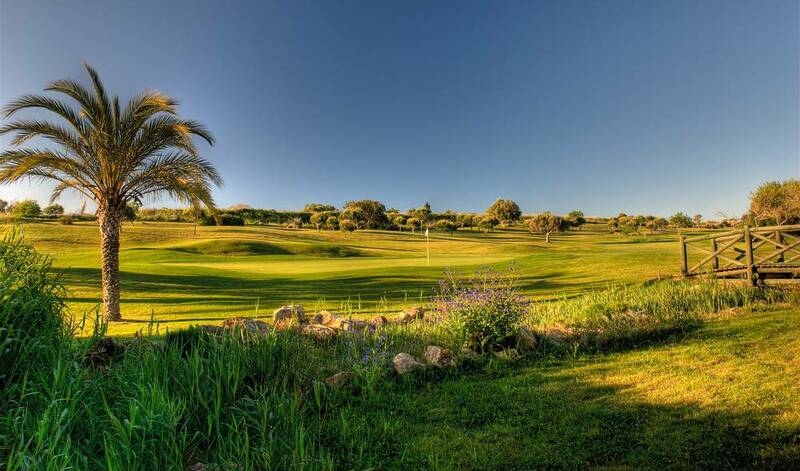 Penina Championship by Sir Henry Cotton (now 18+9+9) opens! 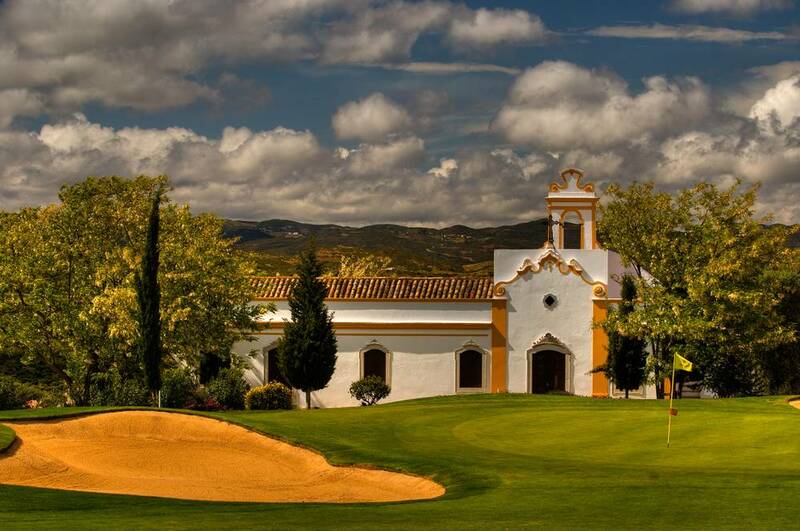 When the prestigious writer and Swedish journalist Hans Arvid Ostelius elected the Cerro de San Miguel as the site beloved to live, and between the various northern personalities in Europe who have settled there stands out a Swedish countess who, rendered to its charms. 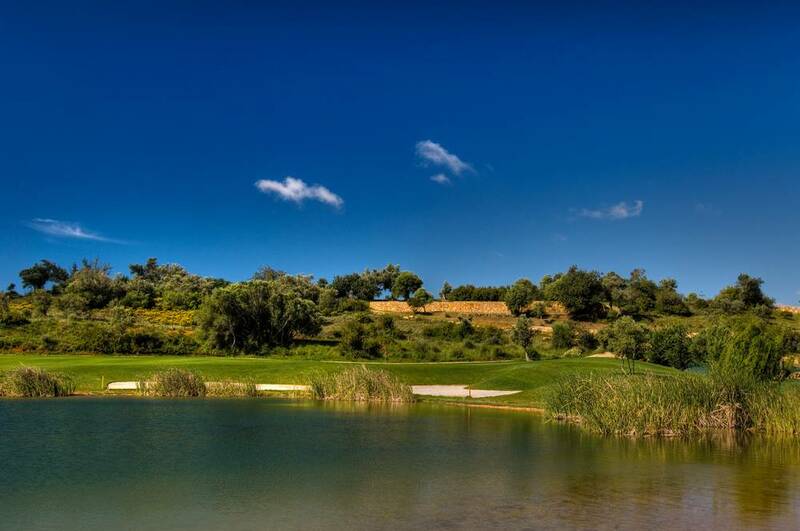 He headed to Silves and purchased the land where, in the 60s, began building the Villa Carlota and where he lived almost until the end of his life. 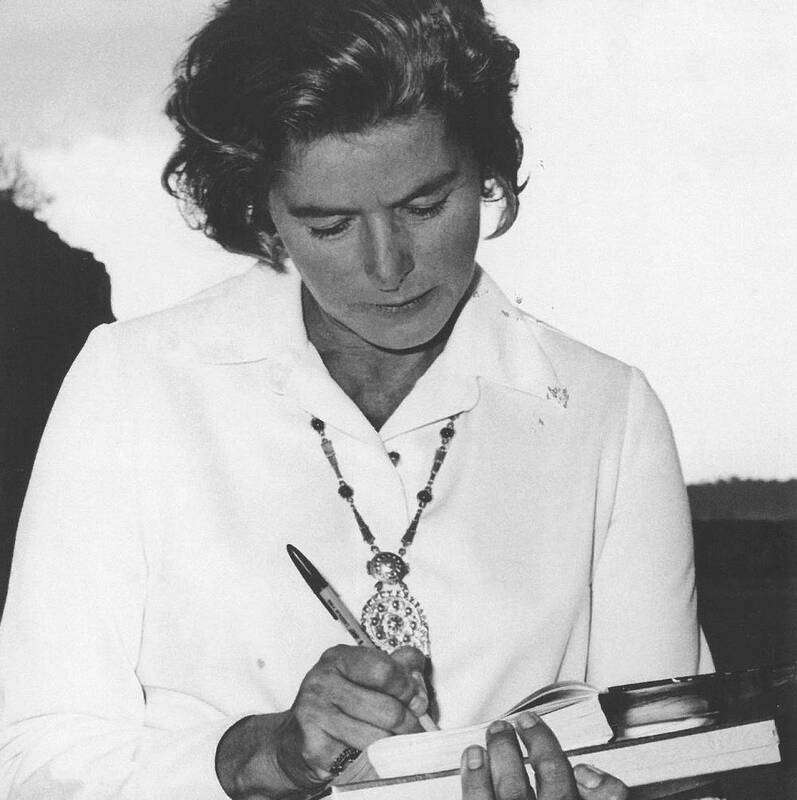 Among the many famous personalities from Scandinavia were attracted to this area, highlights the famous Swedish actress Ingrid Bergman (winner of three Oscars and Casablanca movie icon) that during some of their stays in Silves and Ostelius house. 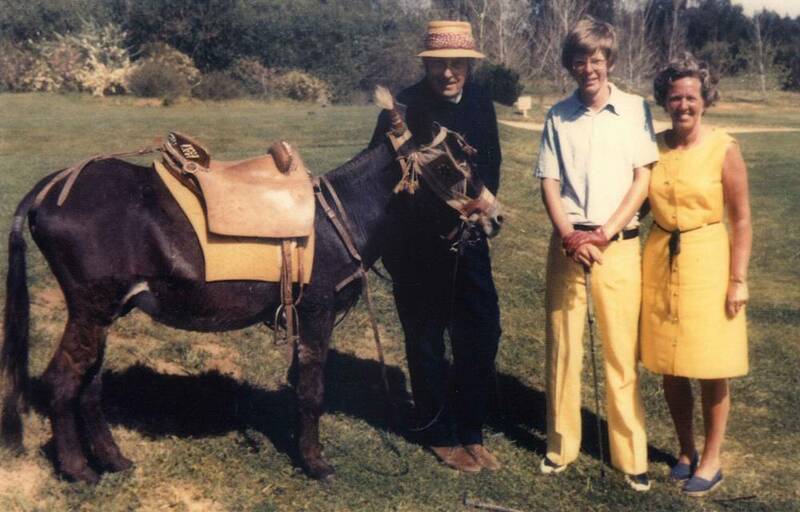 Sir Henry Cotton formed an amazing friendship at Penina – with a donkey. 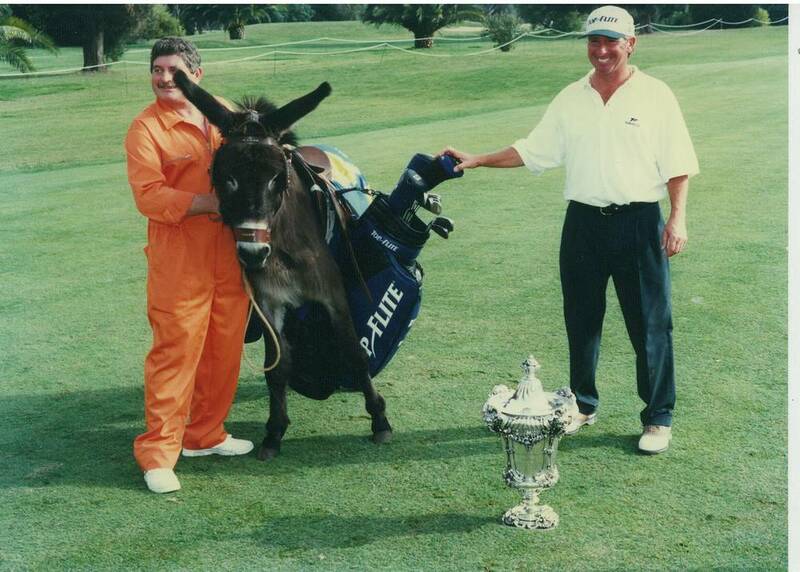 Two years after building Penina, the three-time Open champion passed the donkey on the road as he returned from a trip into the Monchique Mountains and bought it from its owner, a farmer who was initially reluctant to sell. 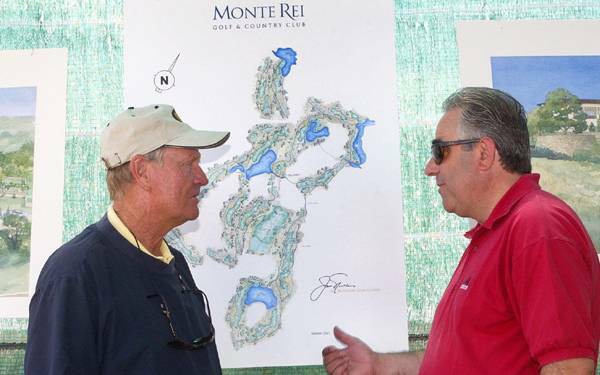 “What is it for?” he was asked. 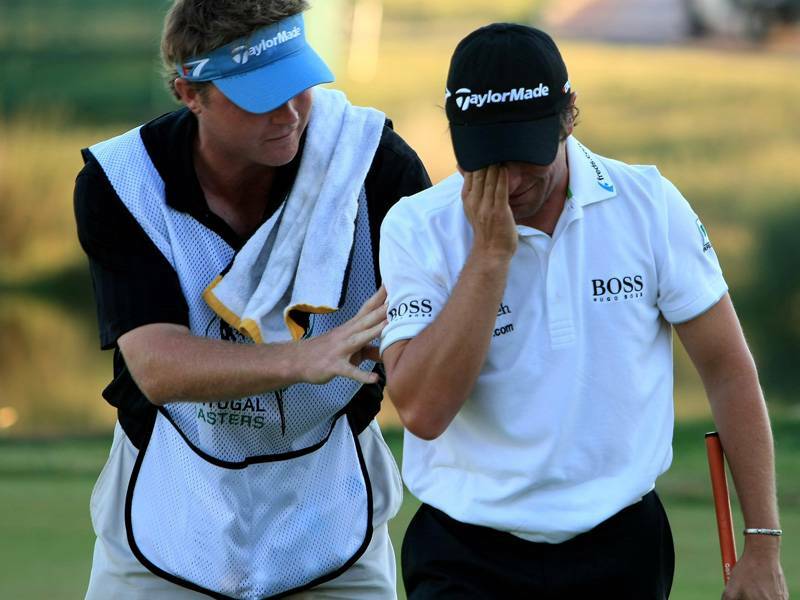 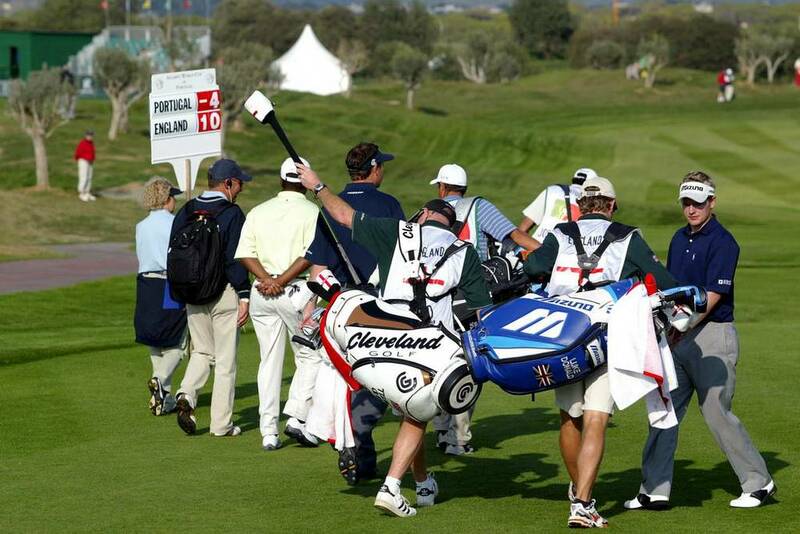 “He is my new caddie,” replied the Englishman. 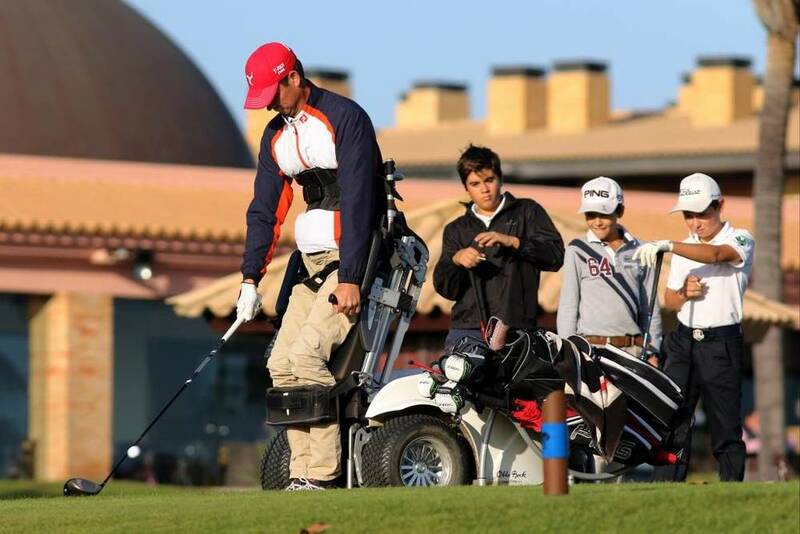 He had a harness made so it could hold his golf bag and named him ‘Pacifico’. 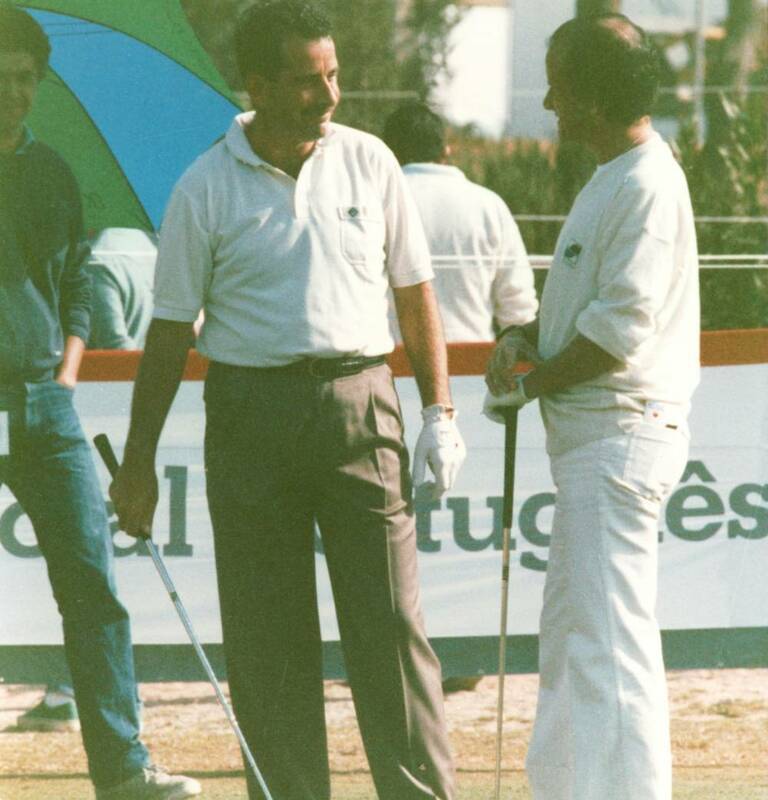 When he designed courses in Spain, he took him with him. 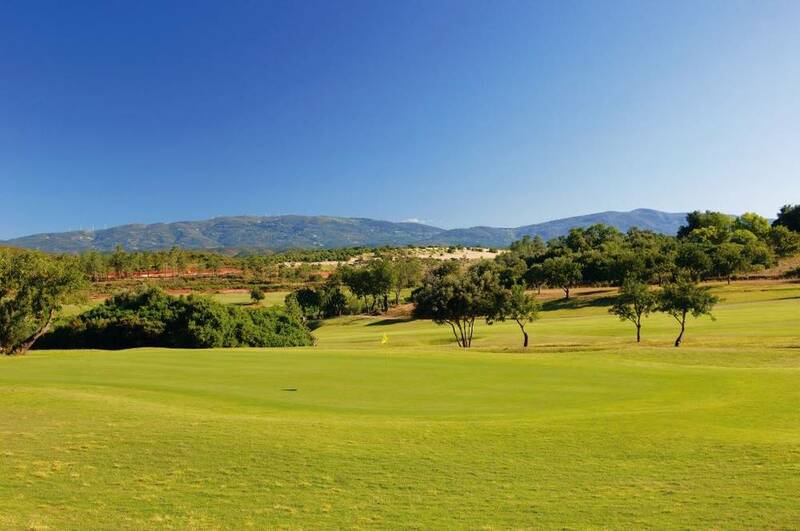 The famous names who came to Penina to be coached by Sir Henry – Bob Hope, Arnold Palmer, Jack Nicklaus, Nick Faldo, Sean Connery, Lee Trevino – all met Pacifico. 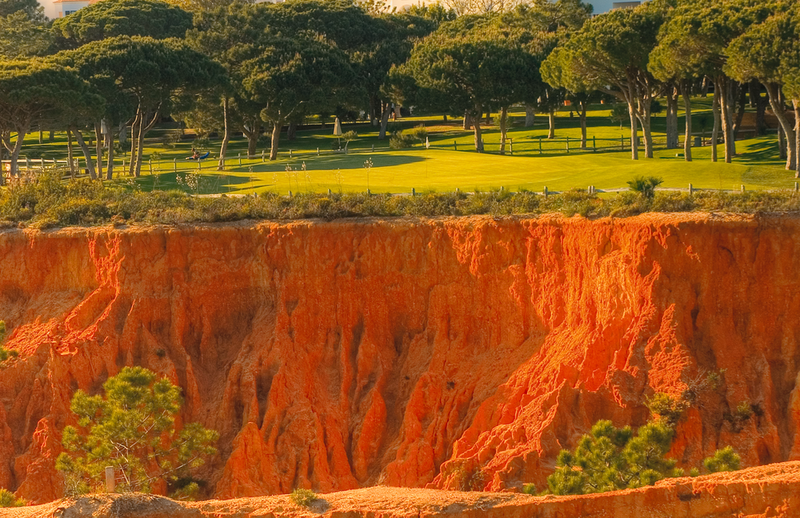 Vale do Lobo has a glittering history of attracting red-carpet stars to its orange cliffs. 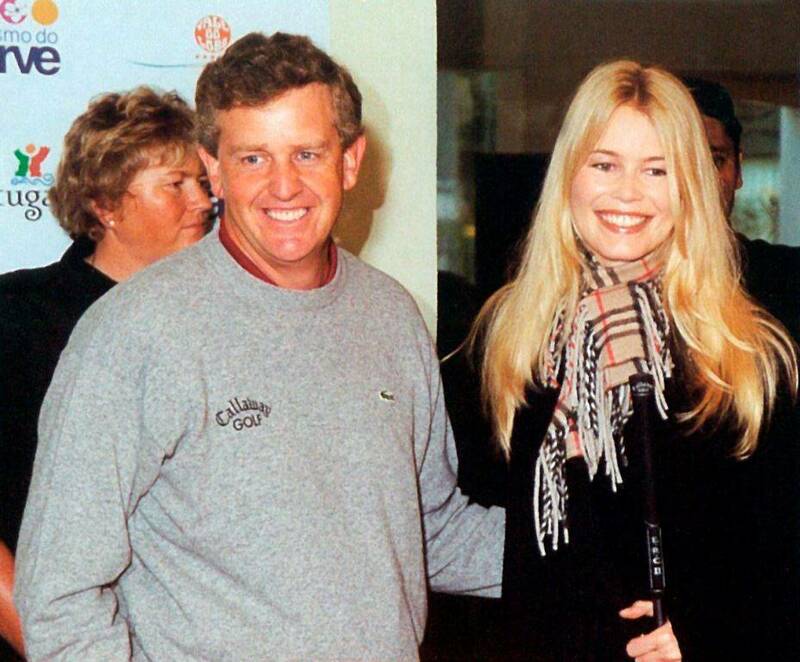 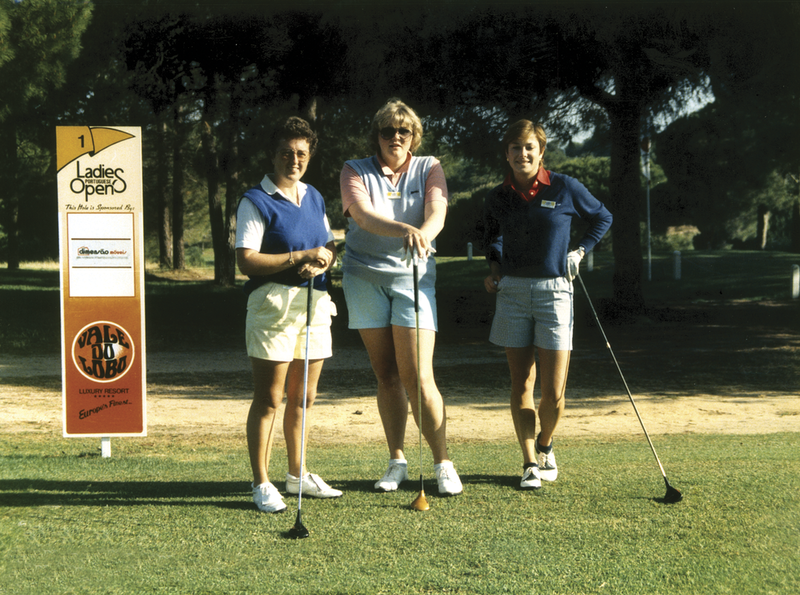 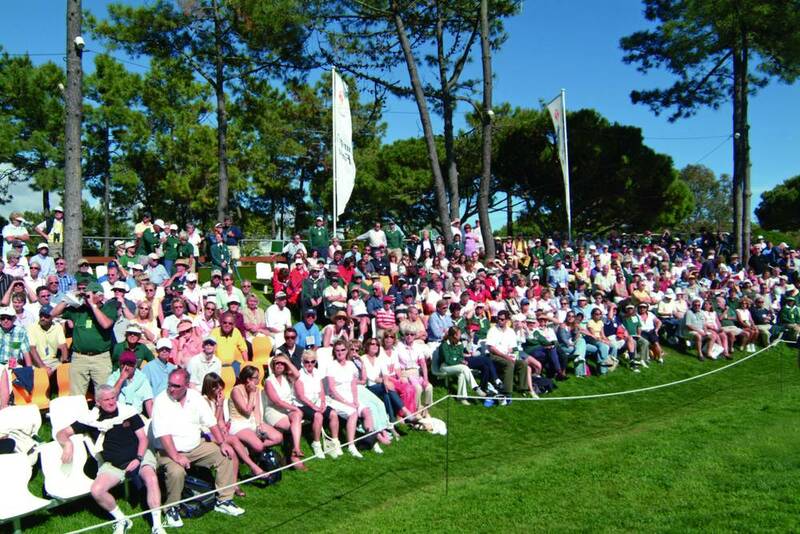 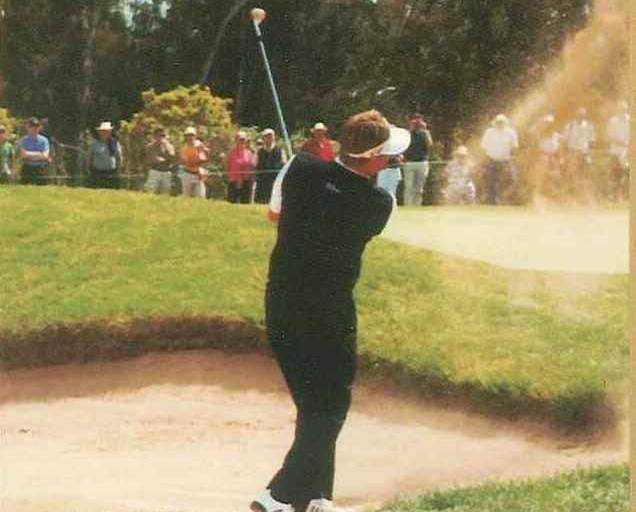 In 2000, the Algarve Millennium Skins Game was held here and among those competing were not just Major winners and Ryder Cup stars such as Colin Montgomerie, Michael Campbell and Laura Davies, but also supermodel Claudia Schiffer. 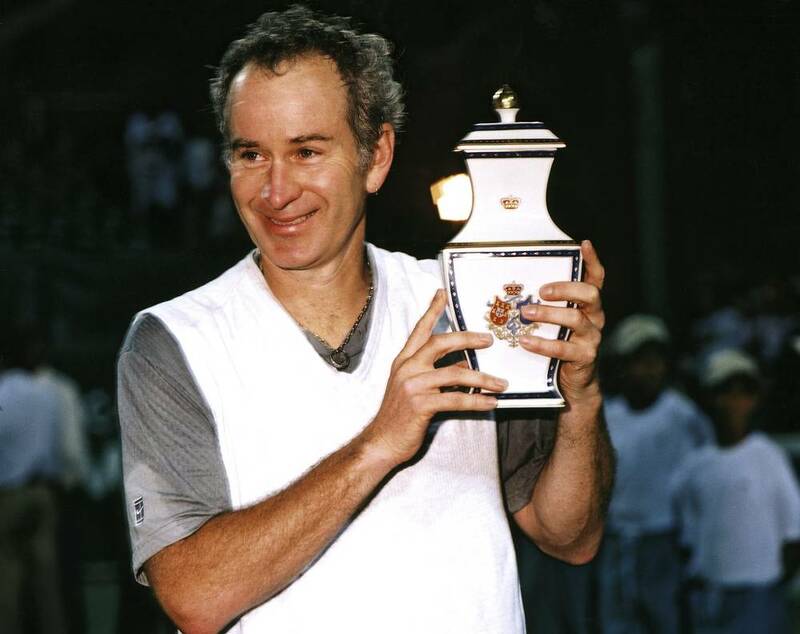 John McEnroe, Cristiano Ronaldo, Manchester United, England (twice), Liverpool and Real Madrid have also stayed. 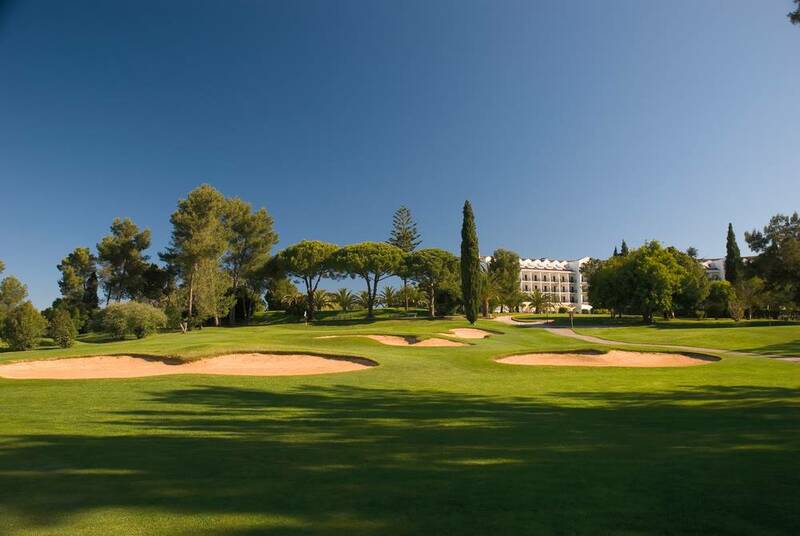 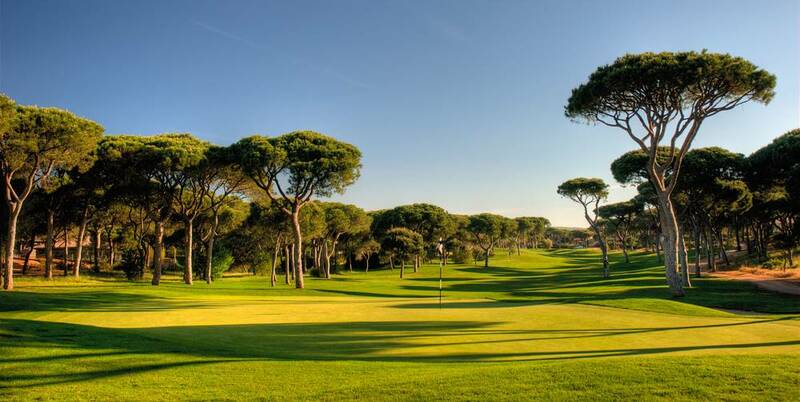 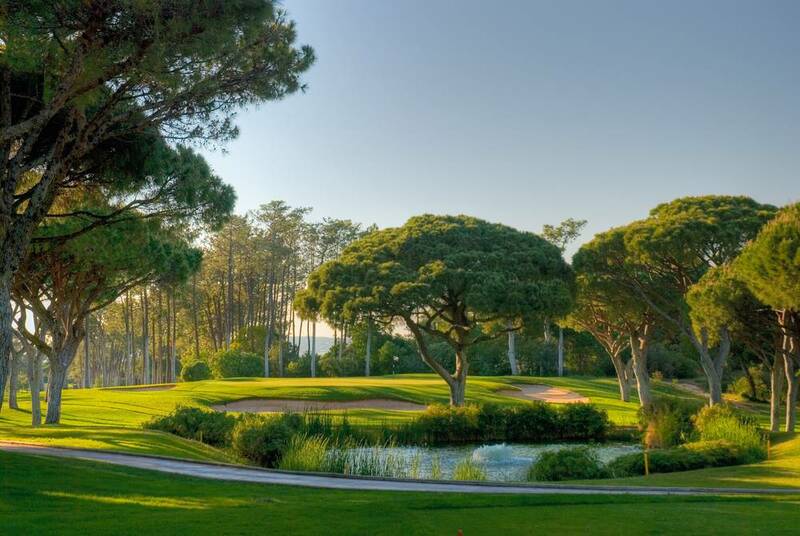 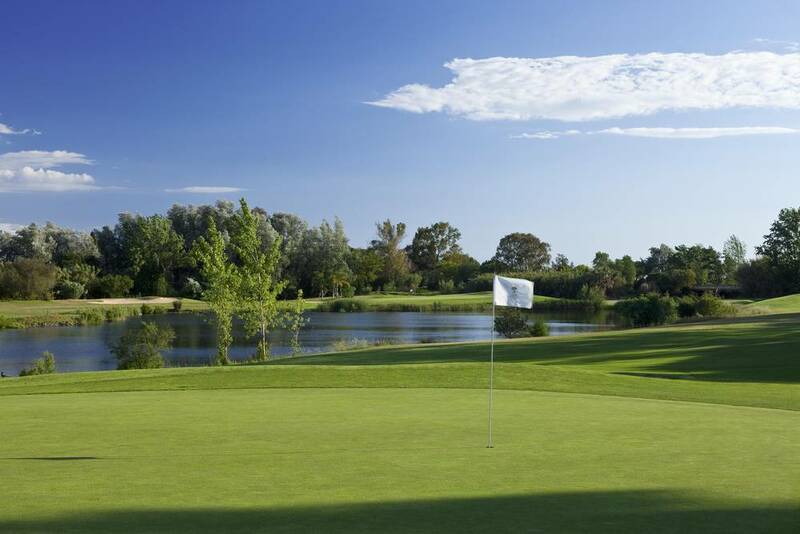 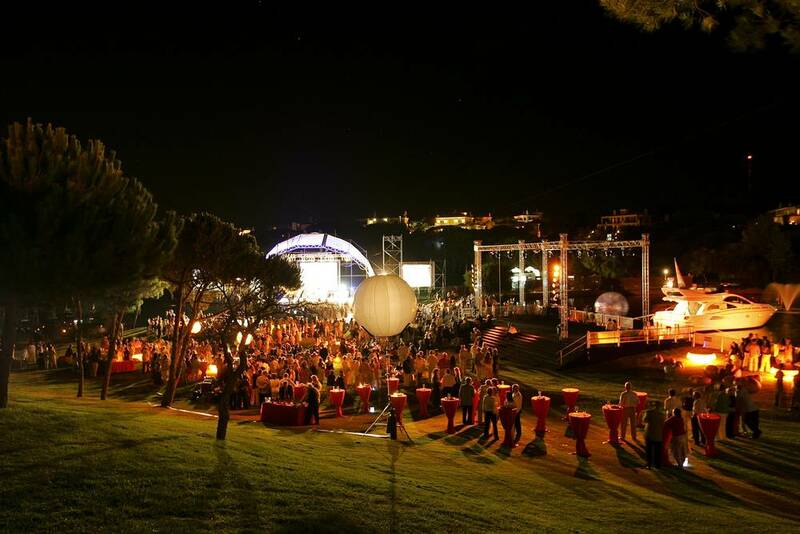 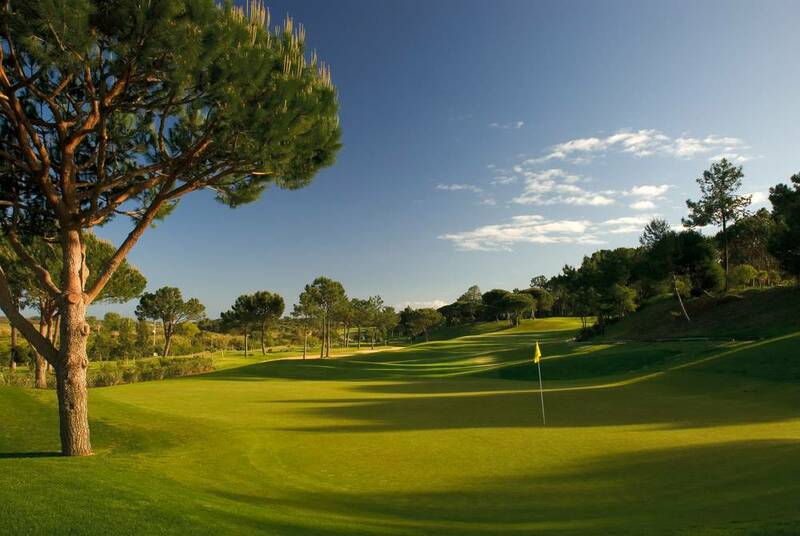 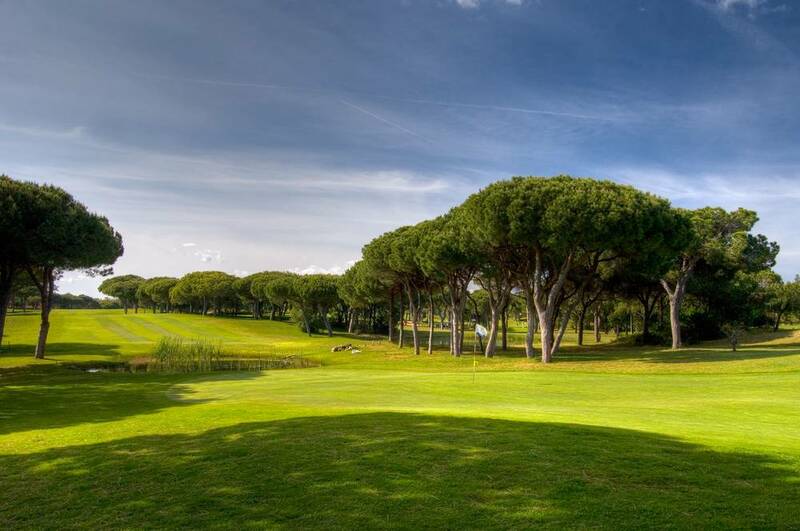 Vale do Lobo hosts the Portuguese Golf Open. 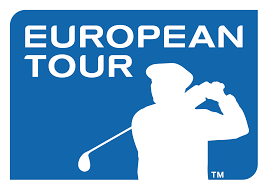 Swedish golfer Carl Pettersson wins, while English golfer David Gilford is the runner up after a playoff. 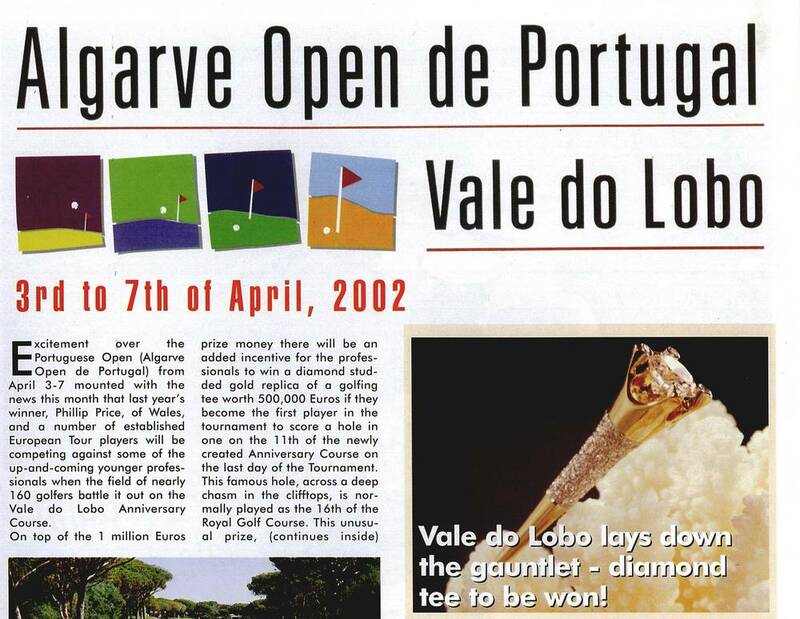 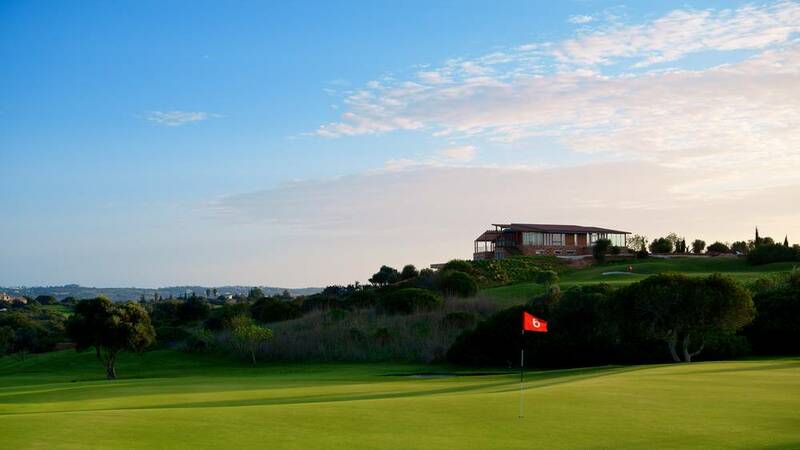 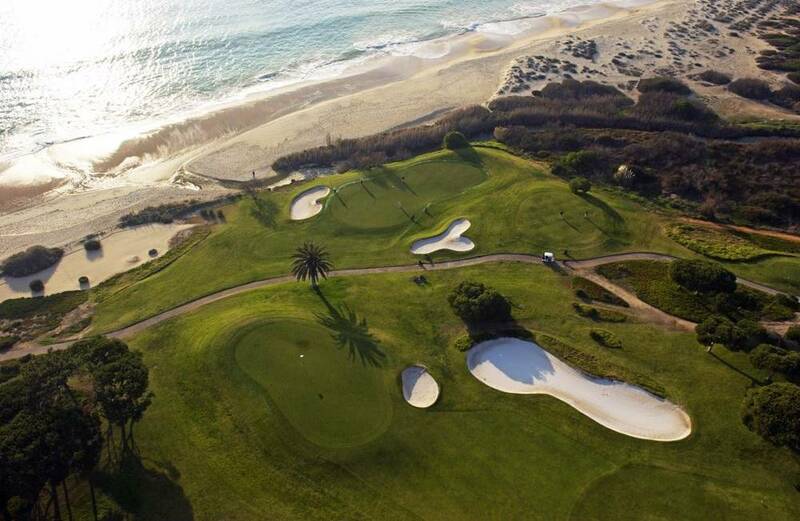 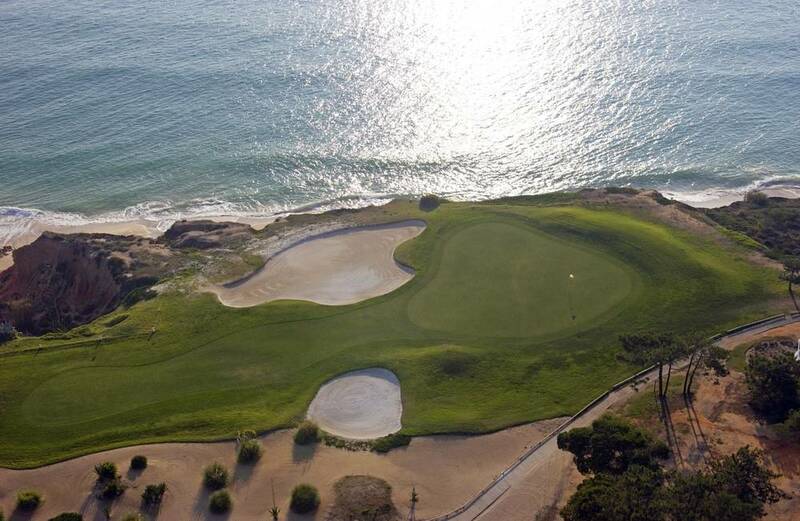 The Portuguese Golf Open in 2002 gathered together a number of established European Tour players competing against some of the up-and-coming younger professionals when the field of nearly 160 golfers battled it out on the Vale do Lobo Anniversary Course – created as a result of combining the best Ocean Golf Course and Royal Golf Course holes together. 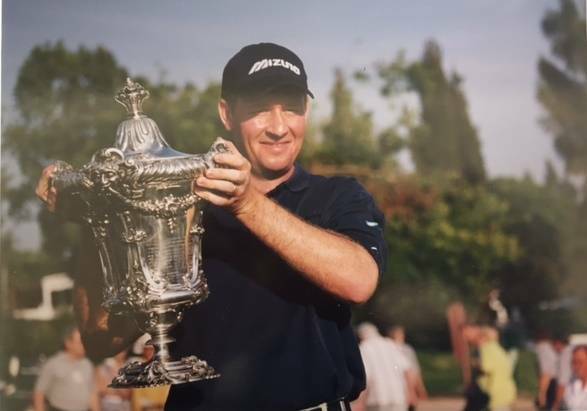 Frederick Jacobs wins the Portuguese Golf Open held at Vale do Lobo, beating off competition from Brian Davis, Jamie Donaldson and Bradley Dredge to win by one stroke. 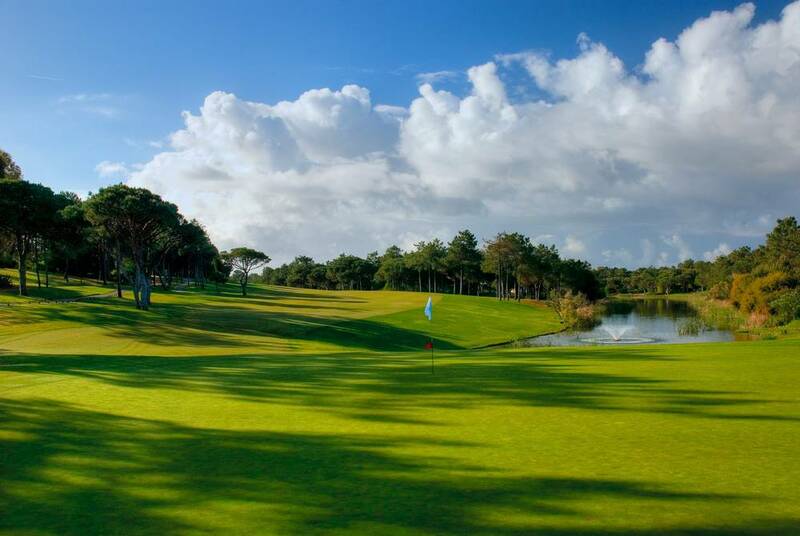 WGC-World Cup took place 17–20 November at the Victoria Golf. 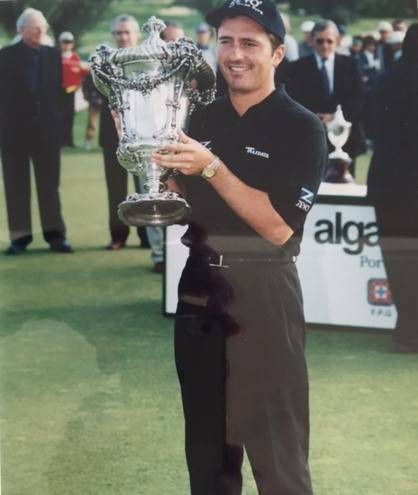 It was the 51st World Cup and the sixth as a World Golf Championship event. 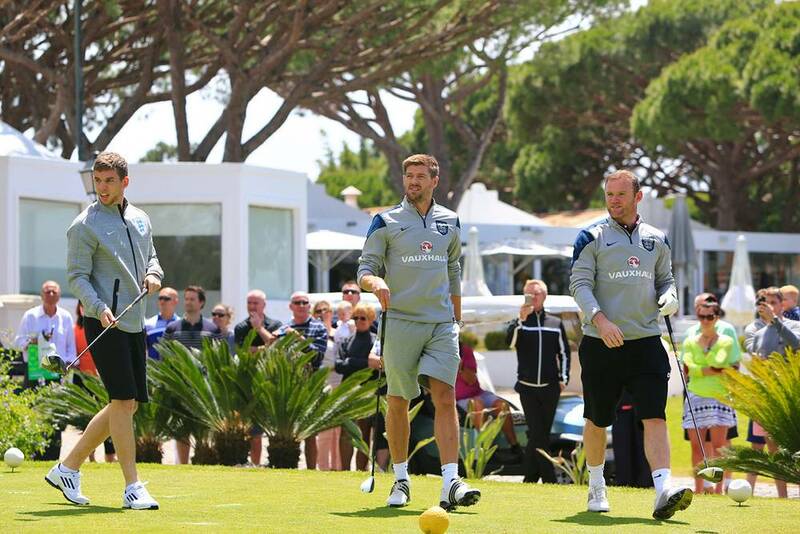 24 countries competed and each country sent two players. 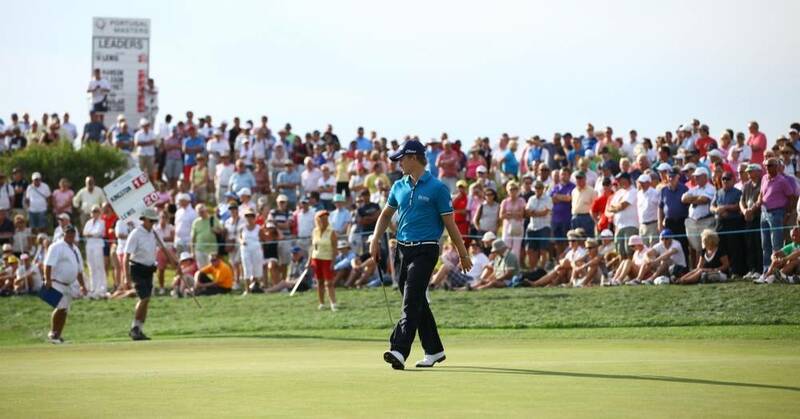 The prize money totaled $4,000,000 with $1,400,000 going to the winning pair. 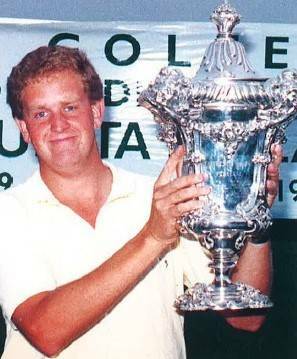 The Welsh team of Stephen Dodd and Bradley Dredge won. 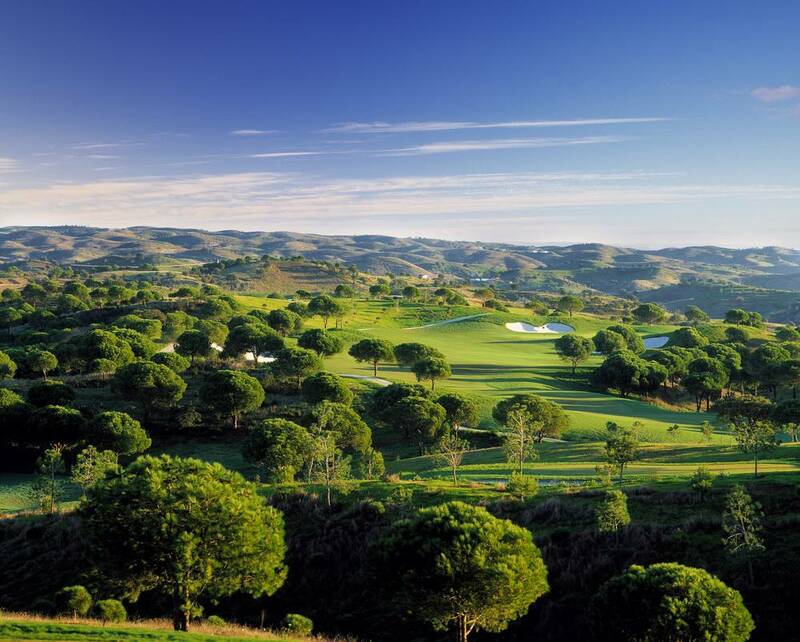 Jack Nicklaus has his name on many courses around the world – but he hasn’t put his heart and soul into many more than at Monte Rei. 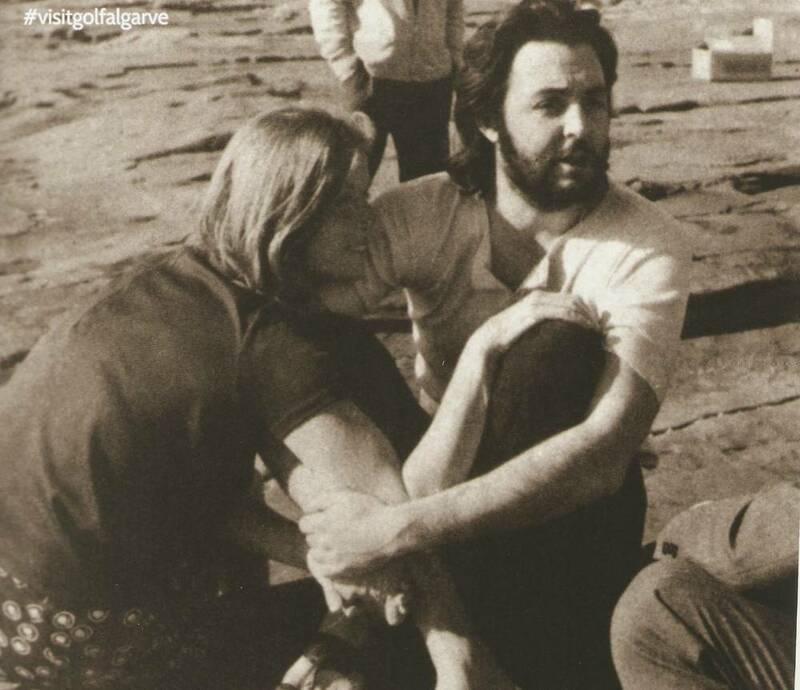 He was a frequent visitor to the site during construction and has been back several times since; this is patently a baby he has great affection for. 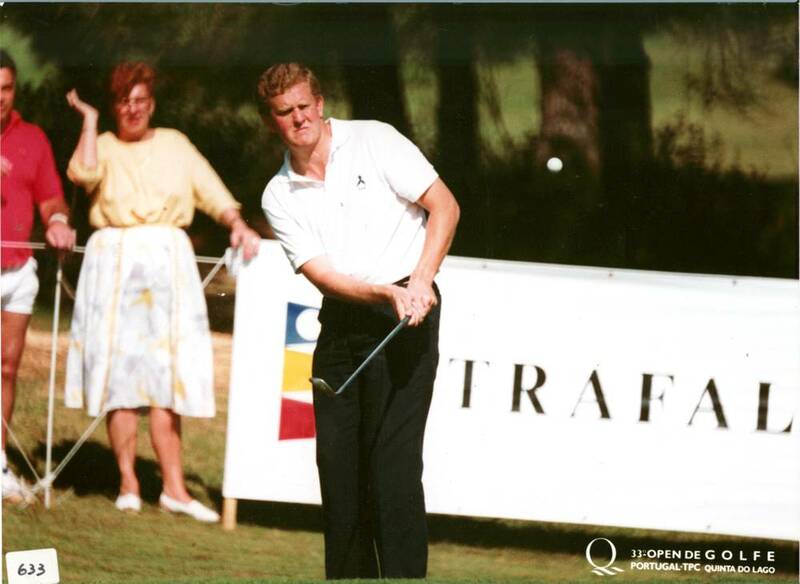 Ernie Els has holidayed here while former European No.1 Ronan Rafferty heads here whenever he can. 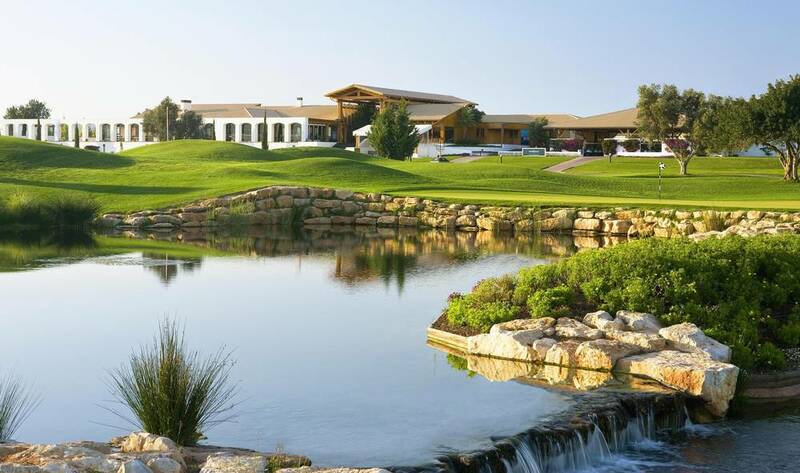 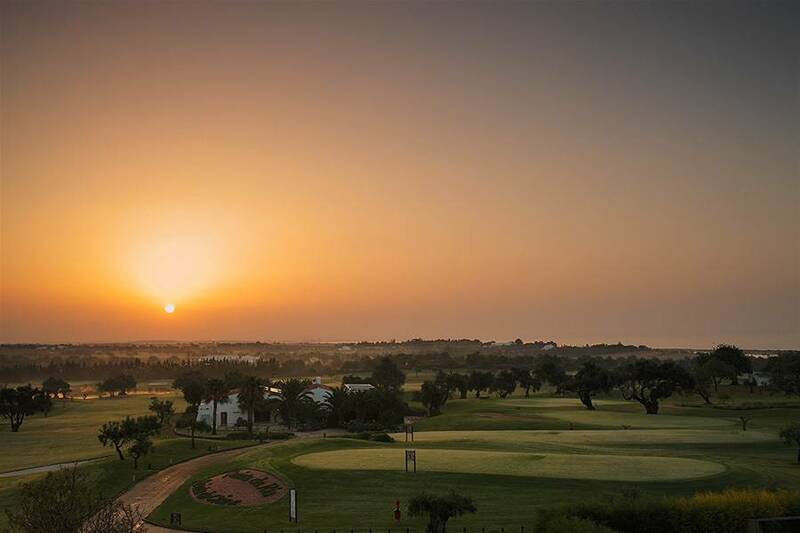 For the second time EDGA Algarve Open (European Disabled Golf Association), is held at Pestana Vila Sol, a tournament from EDGA Premier Series Order of Merit. 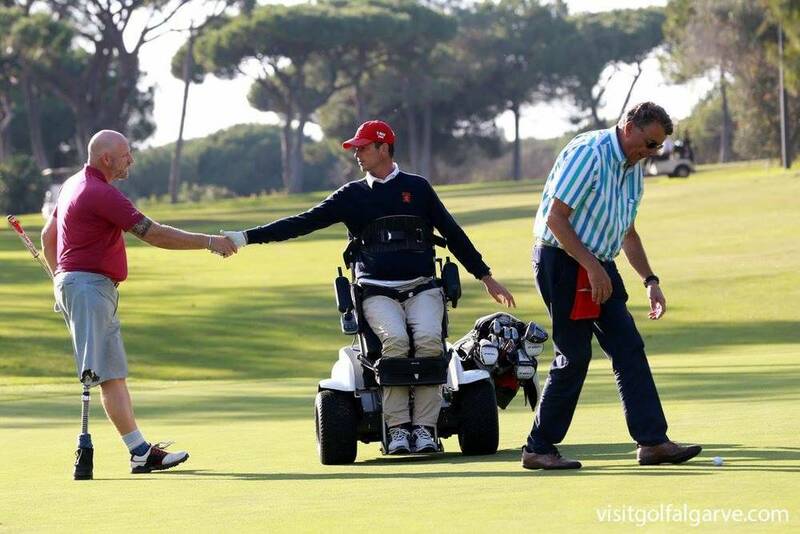 The event is a fitting climax to ATA ‘Golf4All’ assignment, which showcases the region as a fully-inclusive tourism destination for golfers and non-golfers alike. 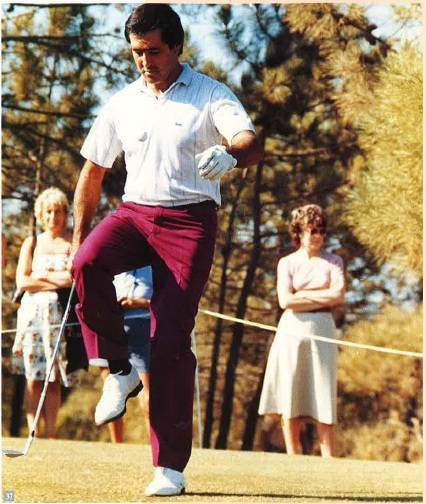 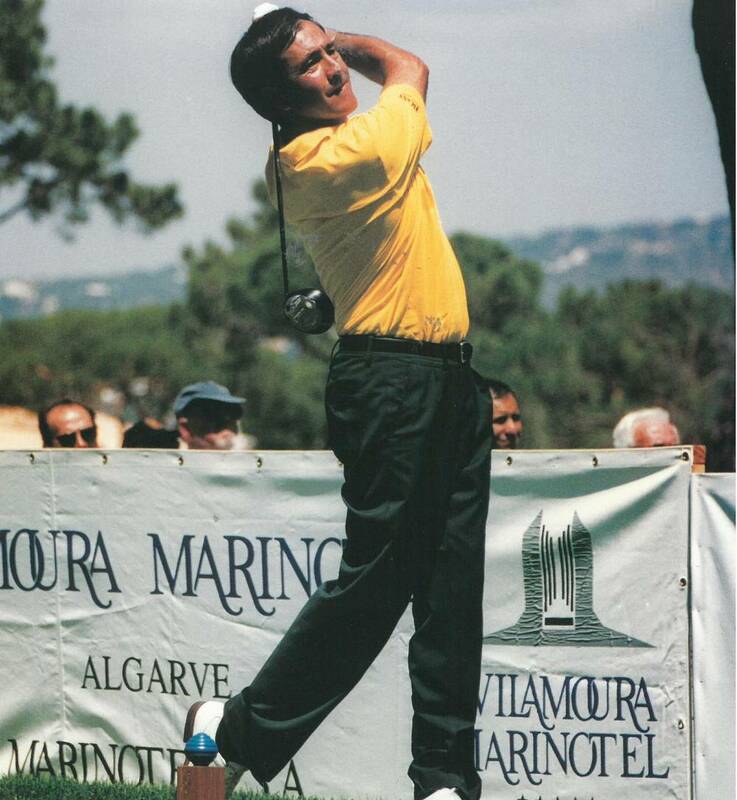 Carlos Luis, said: “We are honoured to be able to mark the 50th anniversary of golf in the Algarve this year and hope golfers will be part of the celebrations with us. 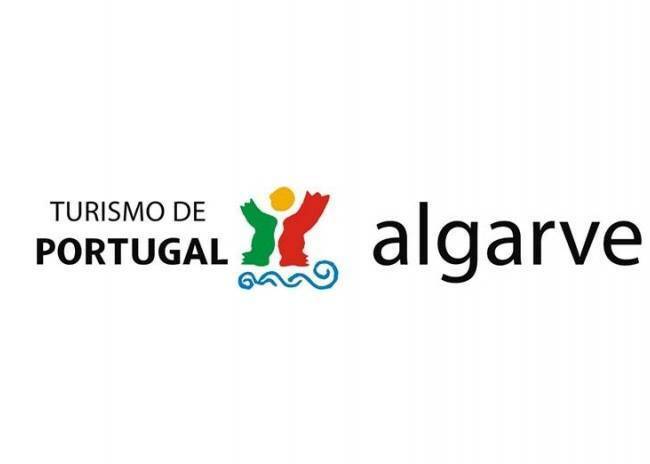 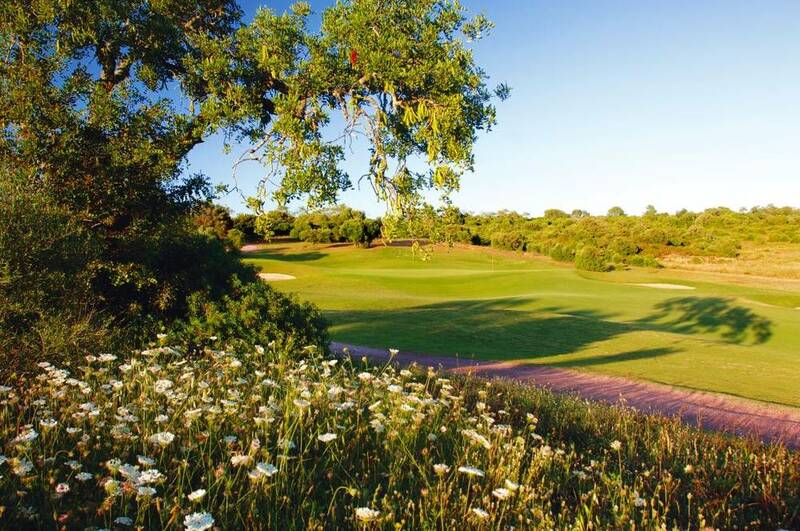 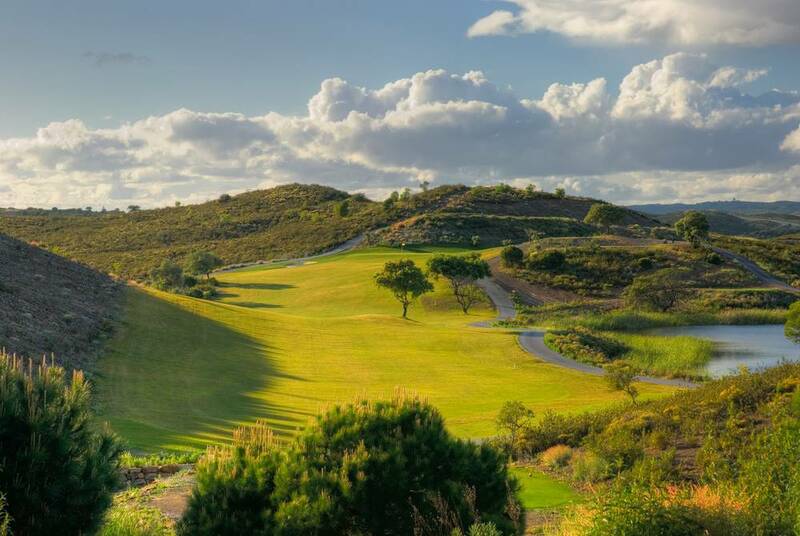 “It’s just another perfect reason for golfers to visit us in 2016 as the Algarve golf industry continues to provide the very best in hospitality, accommodation and golf venues with great value and diversity. 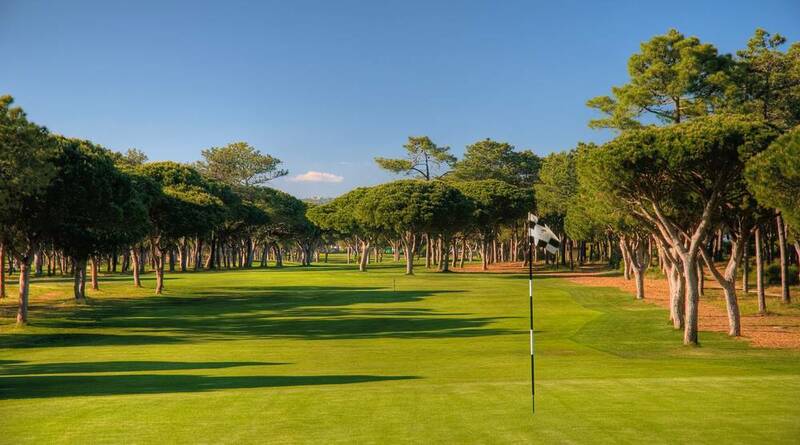 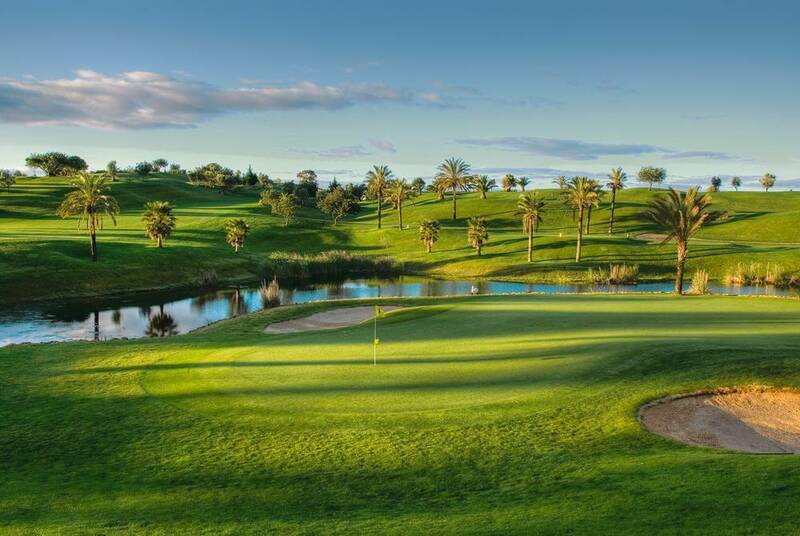 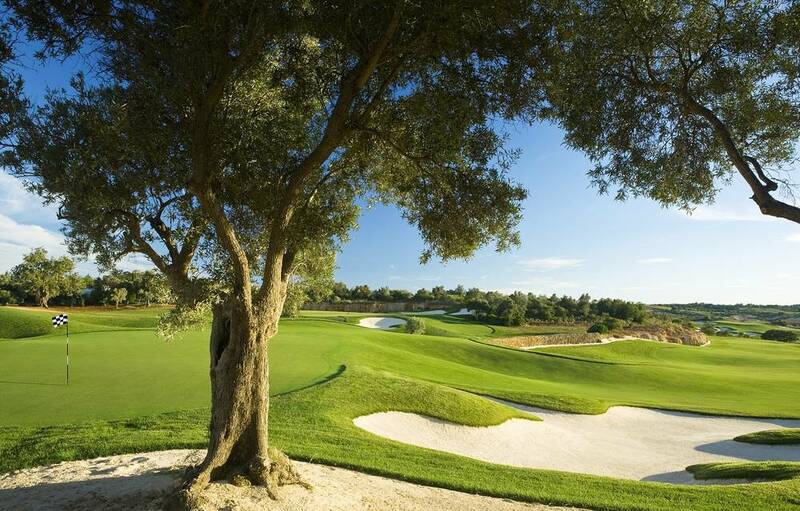 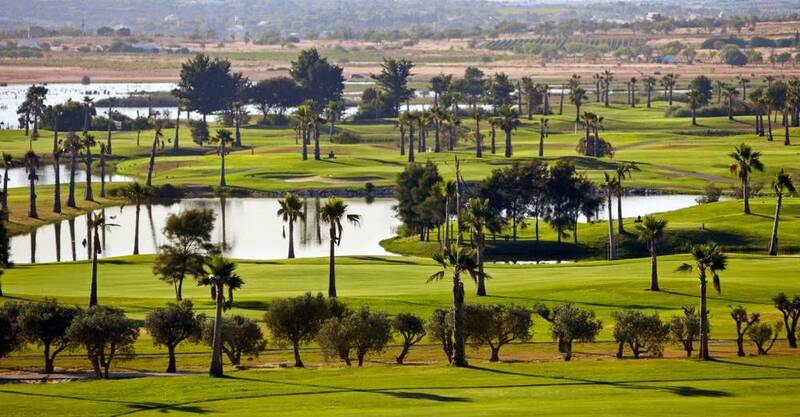 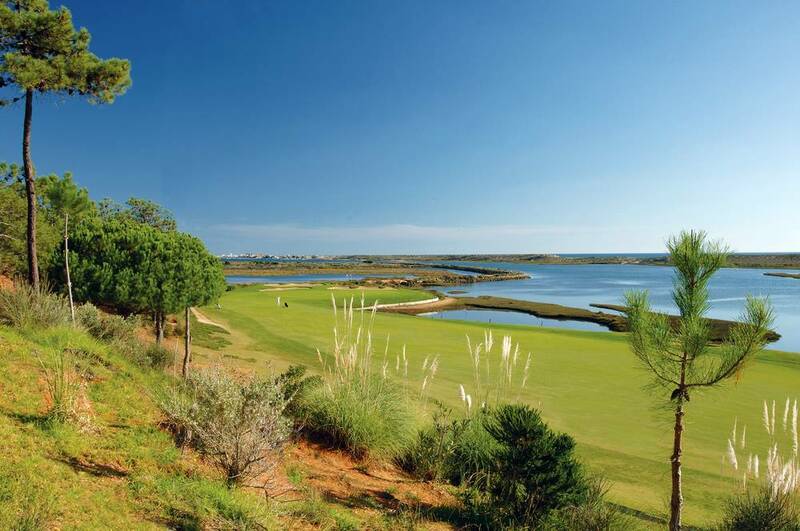 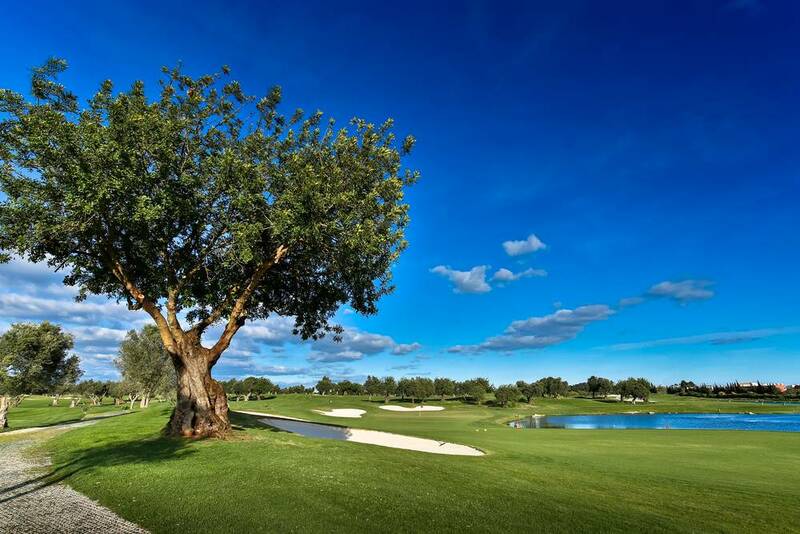 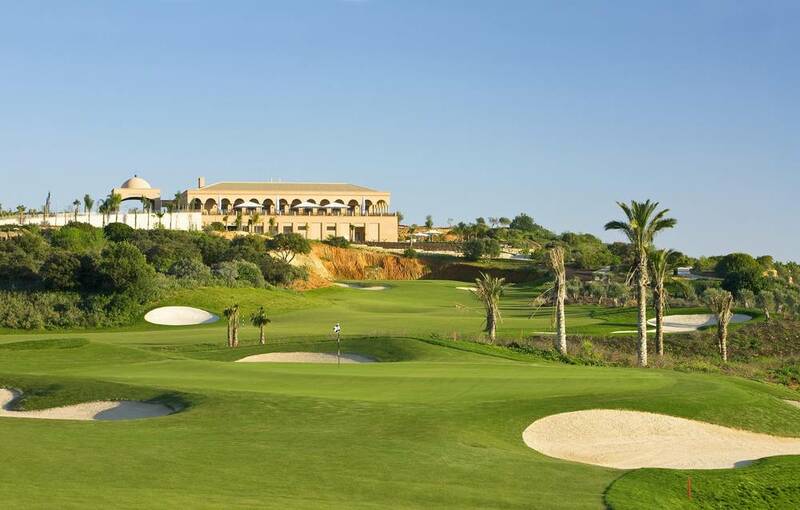 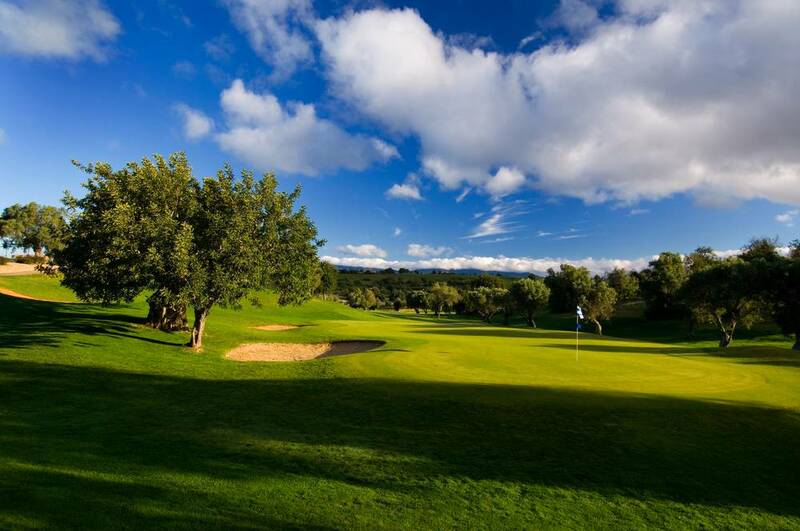 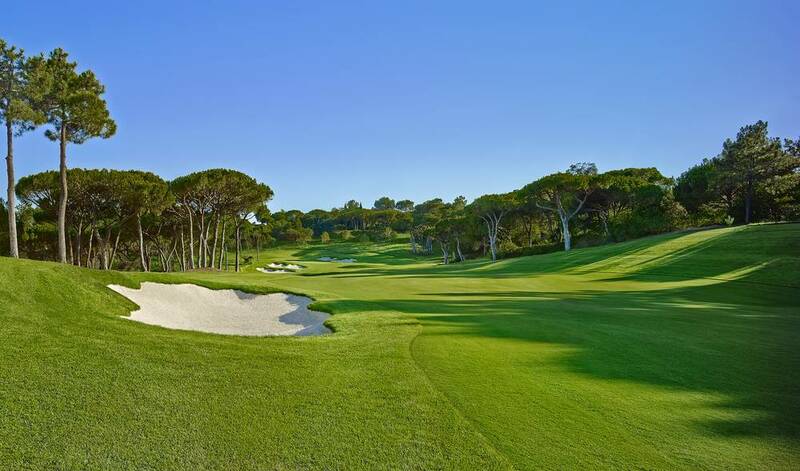 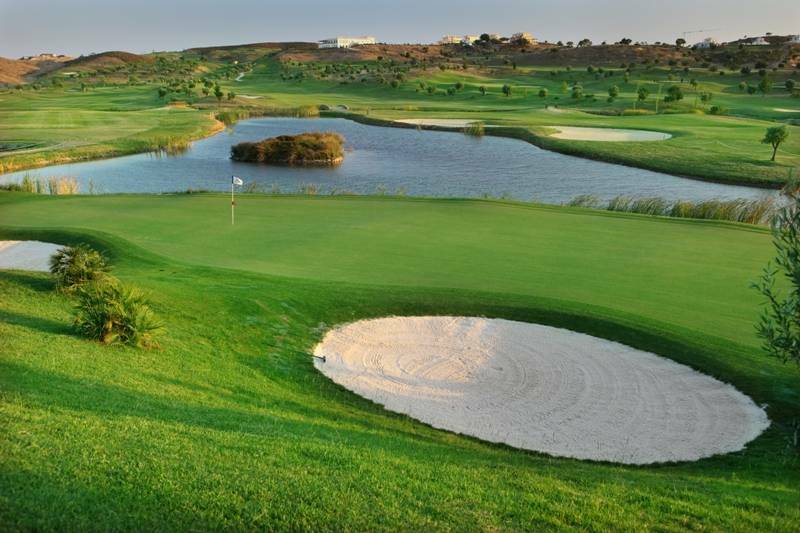 Keith Pelley said: “The Algarve continues to be a terrific backdrop for tournament golf, having hosted 35 tournaments on The European Tour and Senior Tour, as well as the Senior Tour Qualifying School since 2001.